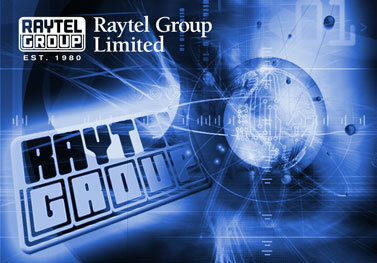 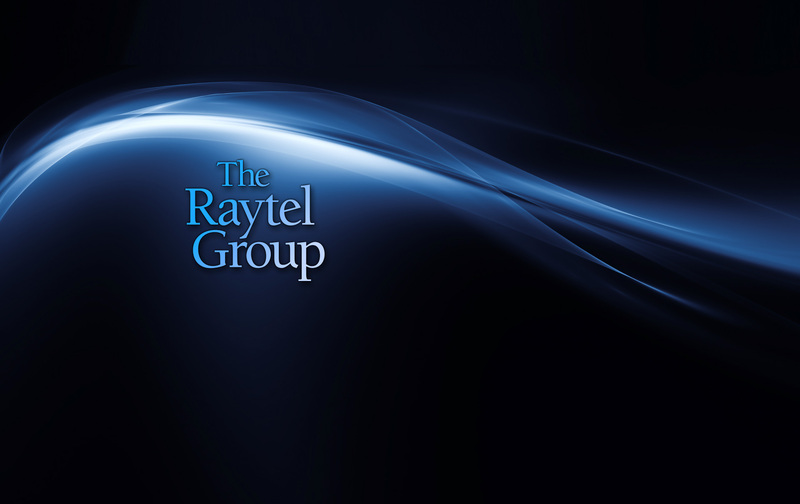 We are the Parent company of the Raytel group of companies and provide Central Services and manufacturing facilities for Rayleigh Instruments and Raytel Security Systems. 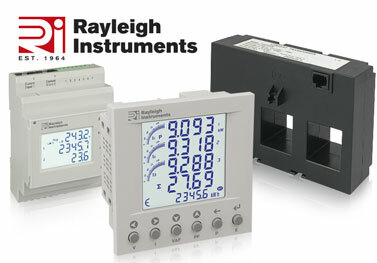 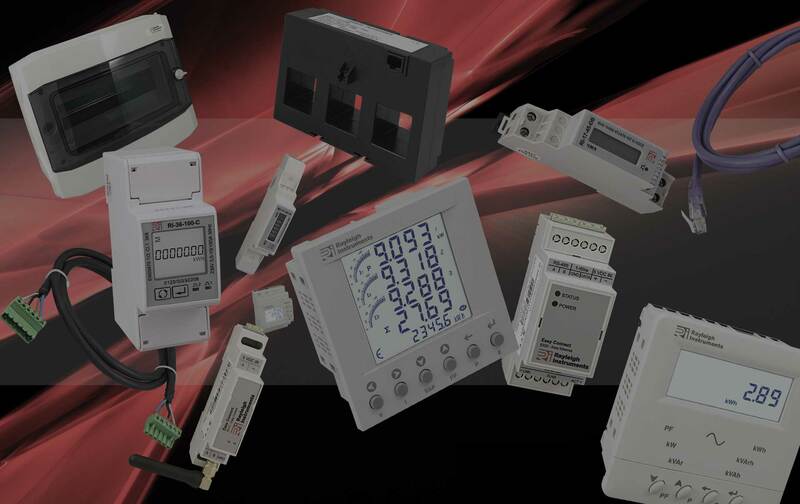 Manufacturers and stockists of an extensive range of energy monitoring products including multifunction energy meters, current transformers, kilowatt hour (kWh) meters, earth leakage relays, measuring transducers, data loggers, communication interfaces and software. 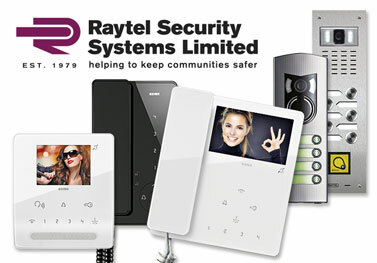 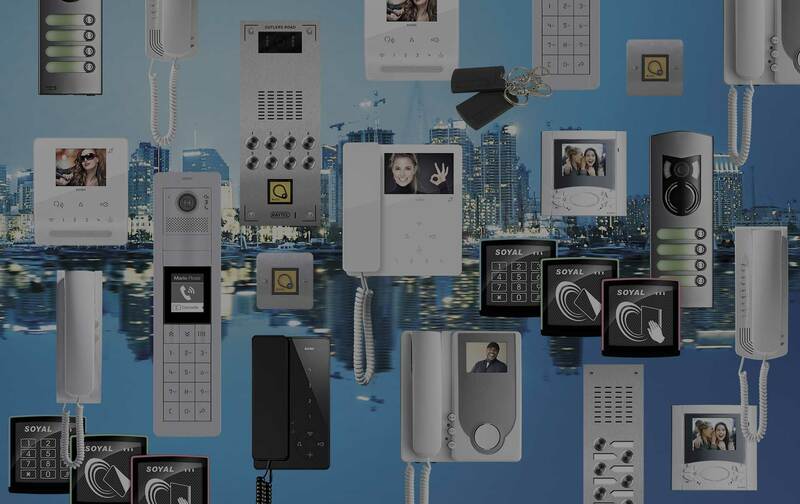 With a portfolio incorporating a variety of sleek & sophisticated yet robust products, Raytel Security Systems has become a prominent manufacturer and distributor of Door Entry Systems and Access Control equipment to the UK market.